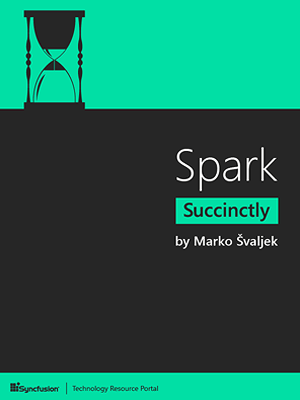 Marko Švaljek works as a software developer, and in his ten years of experience he has worked for the leading financial and telecom companies in southeast Europe with emphasis on the Internet of Things, mobile banking, and e-commerce solutions. The main focus of his interest in the past couple of years has been the Internet of Things. 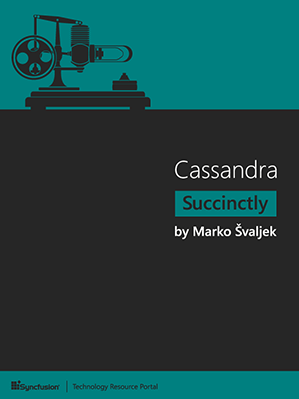 Until now, Marko had only authored two books, Cassandra Succinctly and Arduino Succinctly. In the context of the Internet of Things, the first book deals with how to store persistent data generated by various devices, and the second one focuses on how to create the sensors that actually generate various readings in the first place.